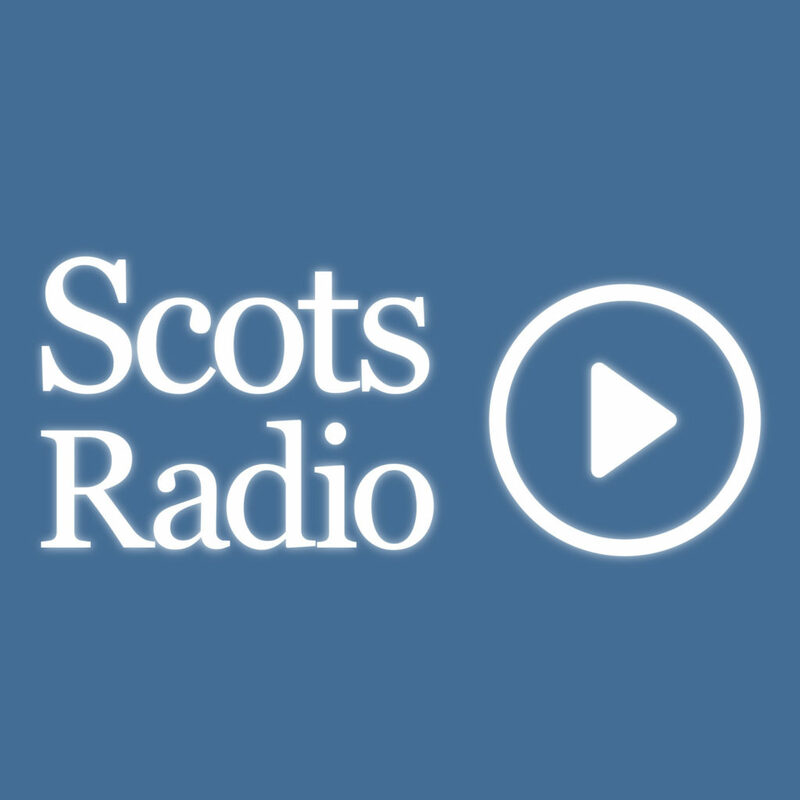 Welcome to Scots Radio. In this year o ‘Indigenous Languages’ as decreed by UNESCO, we enjoy the rich tapestry o voices an tunes at the 25th Celtic Connections Festival in Glasgow . In this episode we get reaction tae the feedback on the Governments proposed Culture Strategy. Musician Adam Sutherland taks us intae the stores and music that ‘Boots Could Tell’ in Braemar as part o the Braemar Mountain Festival. An we jine the bairns an teachers at the Belmont Cinema in Aiberdeen, tae enjoy the stories wi ‘Scots Language through Film’ fae ‘Into Film an Education Scotland.